Created in 1981, Sage was initially designed as a stand-alone accounting software. 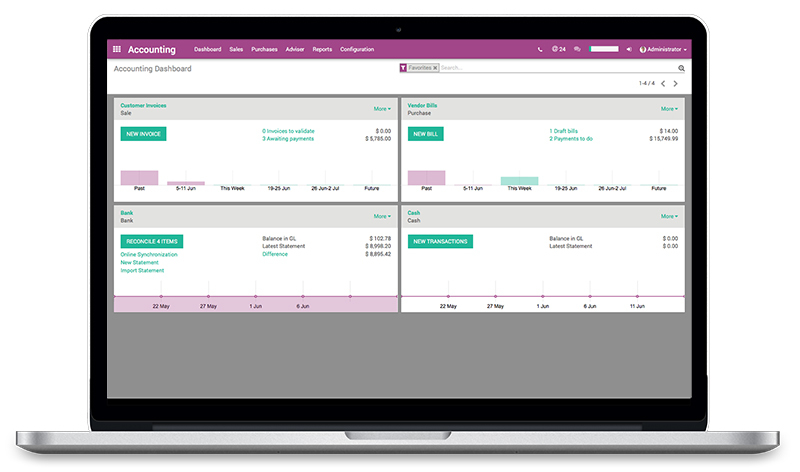 Since its inception, Sage has been signficantly expanded to include a greater scope of both accounting and general business management features. 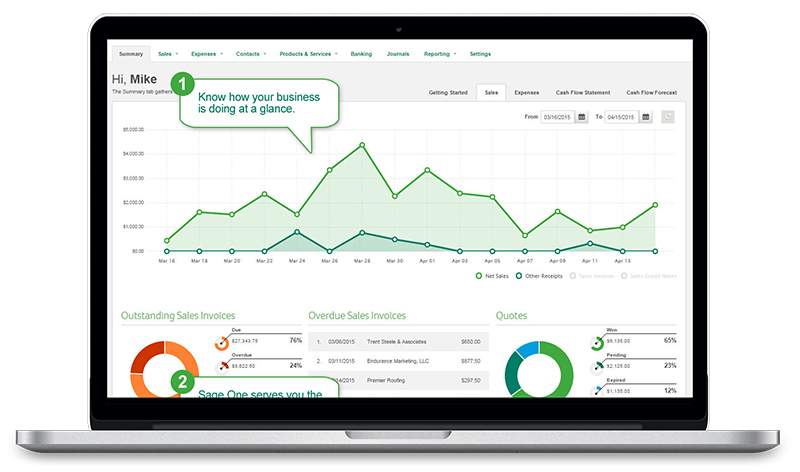 Today, Sage offers a range of business management software products for business of all sizes. For this comparison, we have chosen Sage One Online Accounting, which we believe represents a good online accounting option for SMBs. 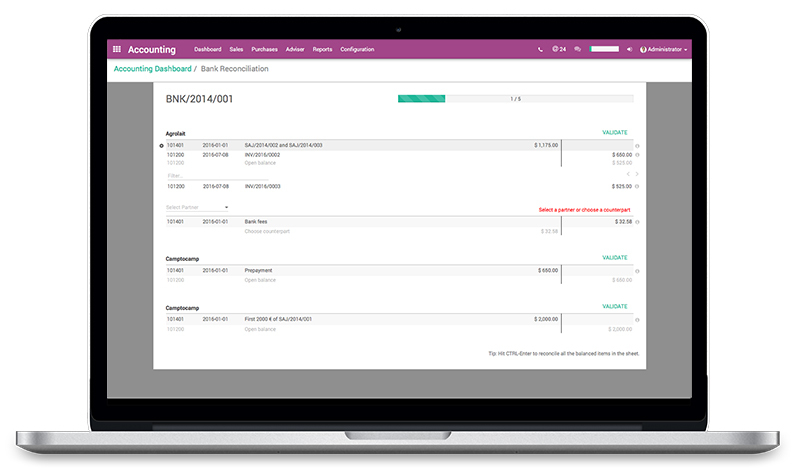 Sage One has two editions: Sage One Accountant Edition, with features intended to be used by freelance accountants and bookkeepers, and Sage Online Edition, designed for SMBs. 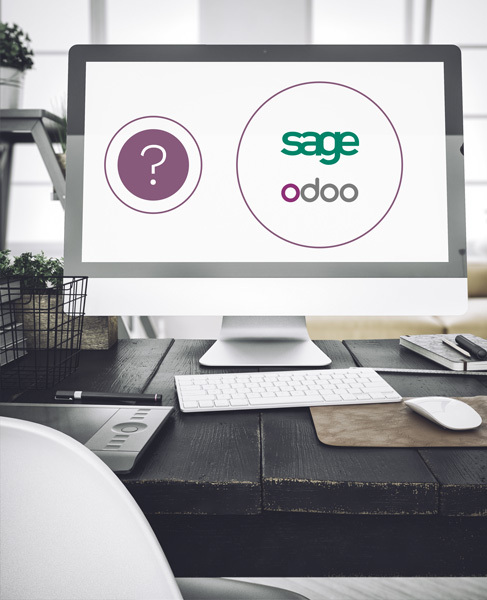 Sage One Online Accounting is restricted to finance and can be upgraded through a variety of adds-ons. 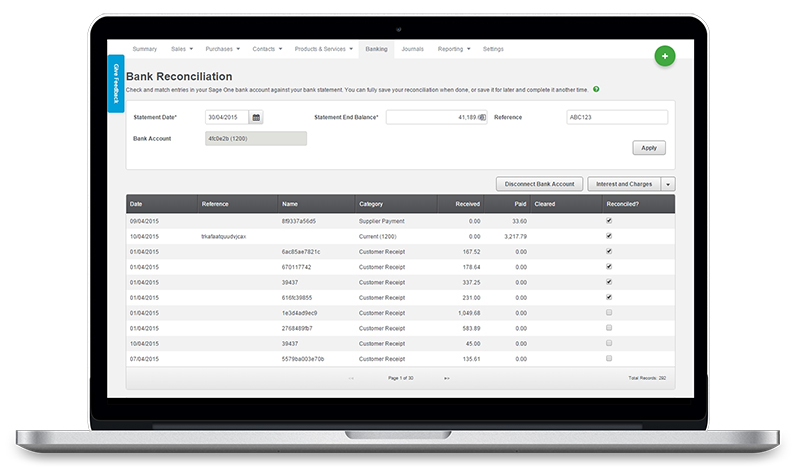 For this comparison we chose to compare the features of the Sage One Online Accounting version.